Well-known for his photographs of landscapes and suburban housing across the United States, and for his use of luminous colour, Hido casts a distinctly cinematic eye across all that he photographs, digging deep into his memory and imagination for inspiration. David Campany introduces the work and looks specifically at Hido's cinematic influences and the kind of spectatorship the work demands. The book is organized chronologically, showing how his series overlap in exciting, new ways. 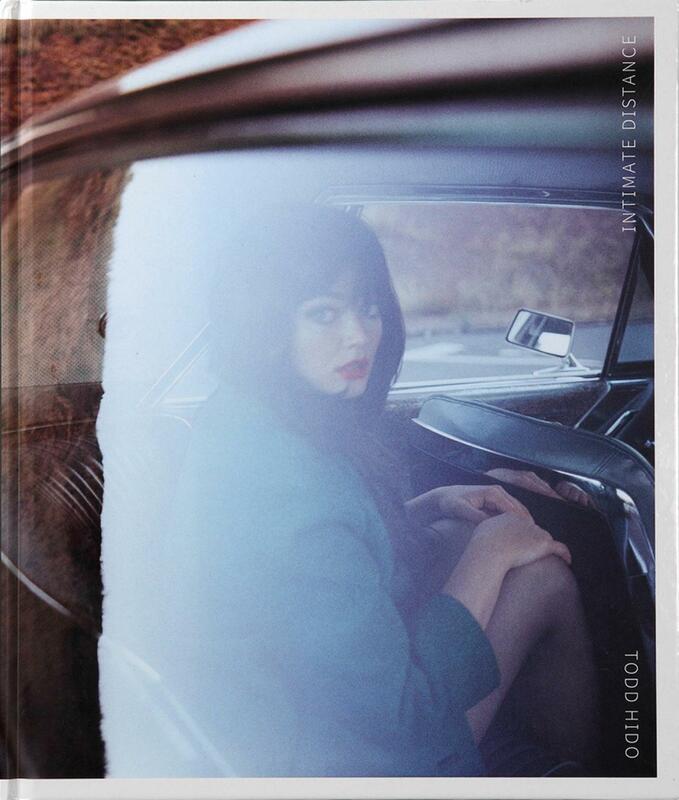 Also featured are short interviews with Hido about the making of each of his monographs. From exterior to interior, surface observations to subconscious investigations, landscapes to nudes, this mid-career survey reveals insight into Hido's practice and illustrates how his unique focus has developed and shifted over time.